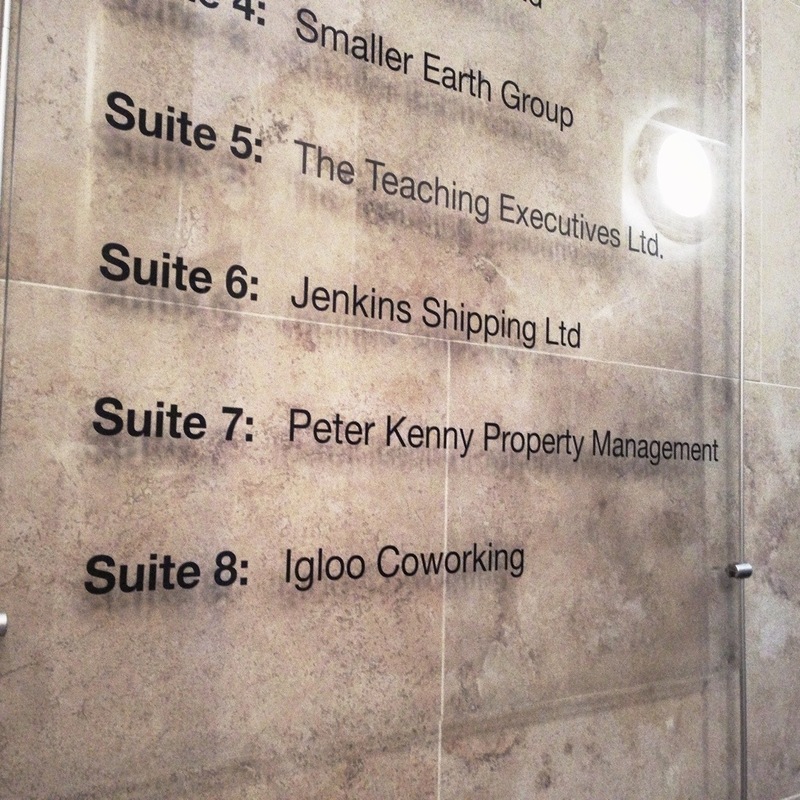 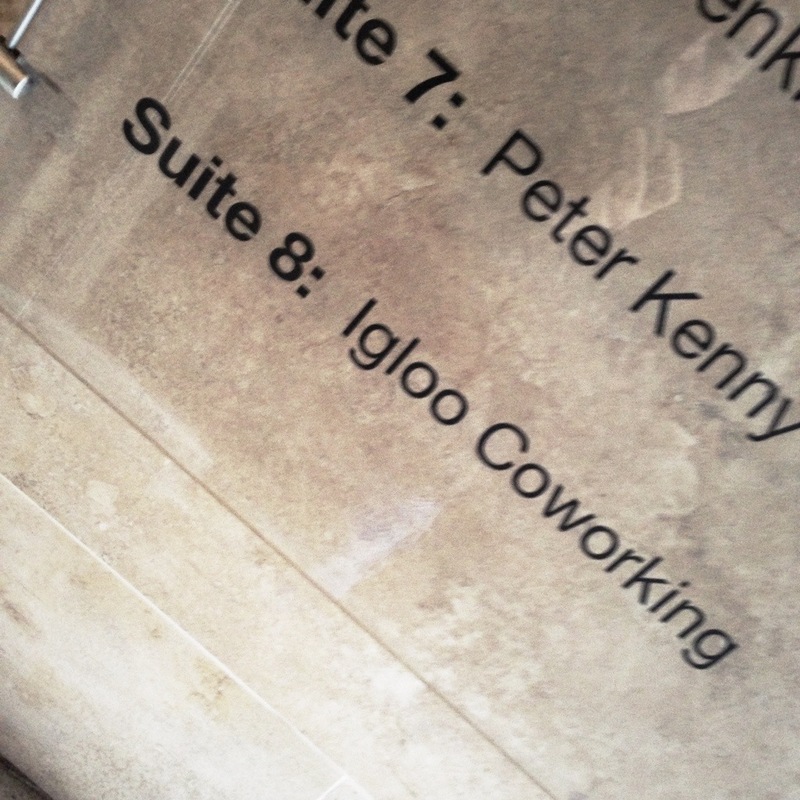 After 5 months we’ve finally had our signwriting done by the landlord. 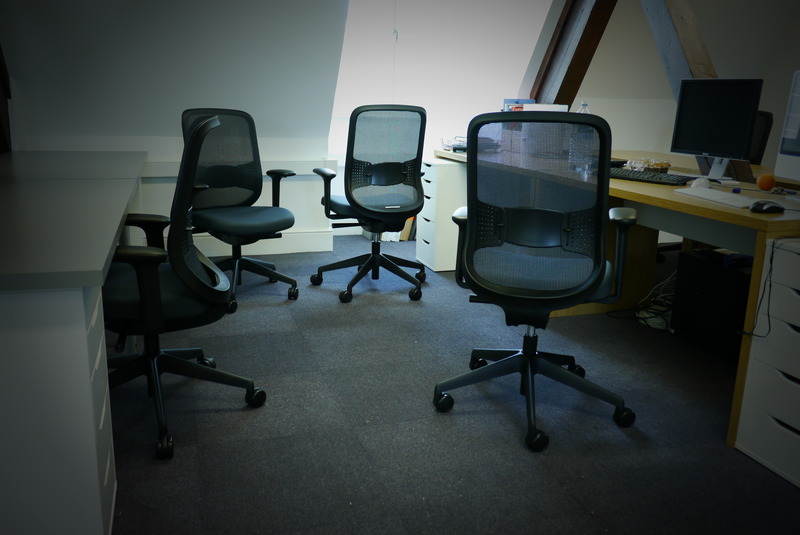 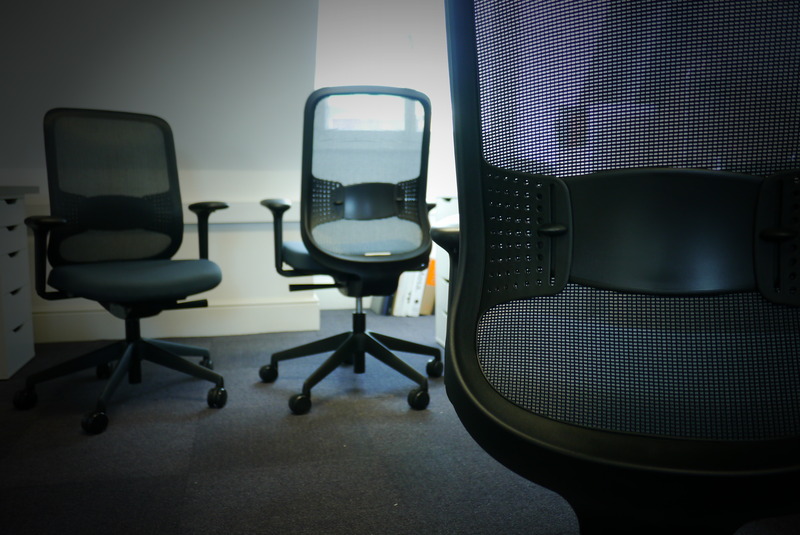 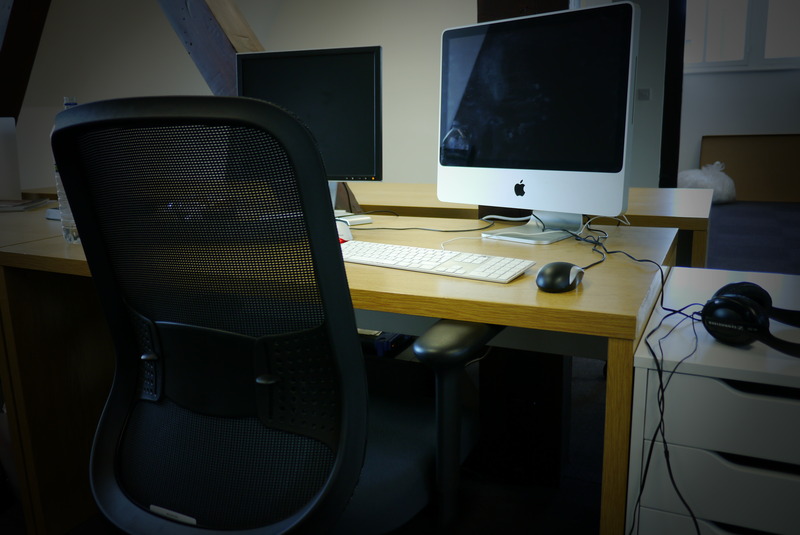 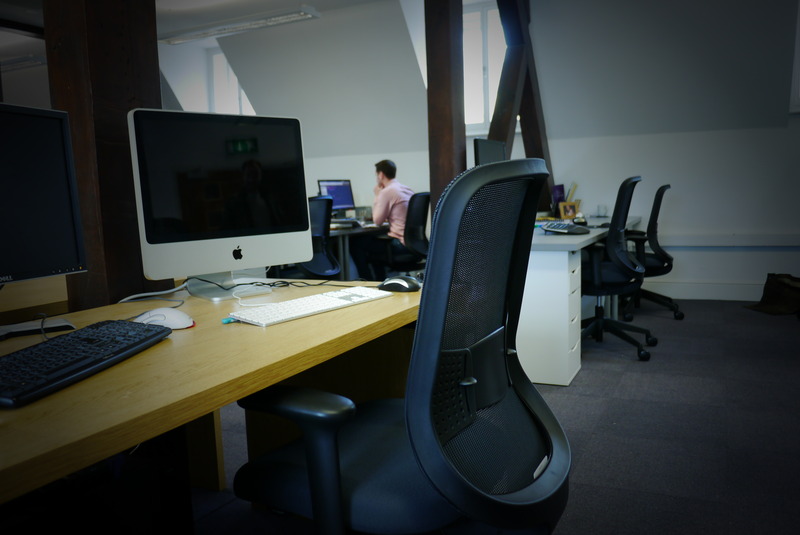 When we moved offices we searched various suppliers for task chairs, we finally chose the Orangebox DO task chair in black with a Camira “Xtreme Bonaire” fabric to coordinate with the office interior, desks and carpet. 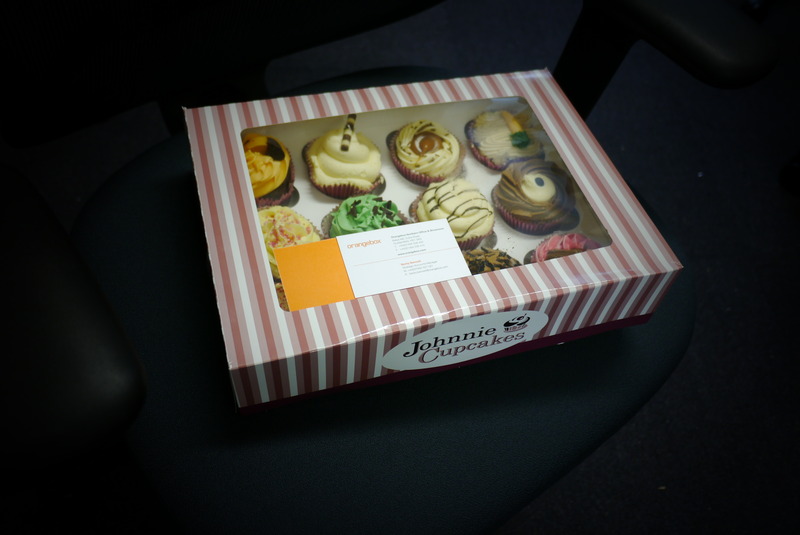 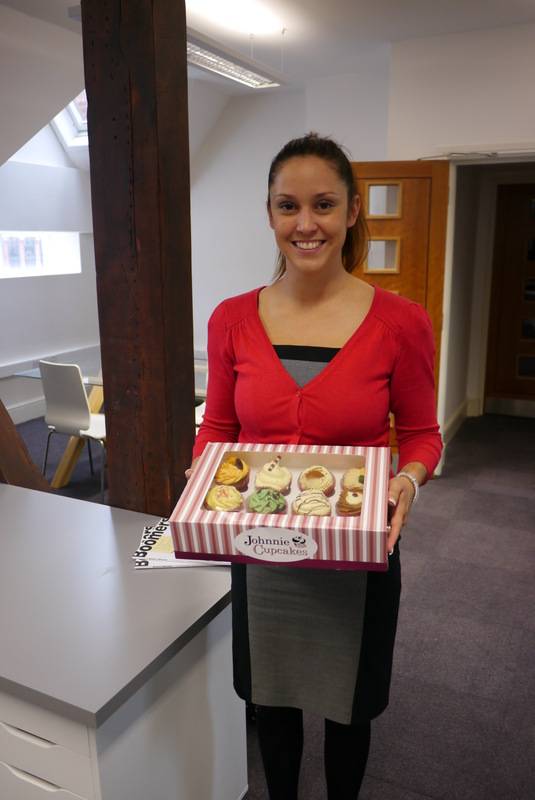 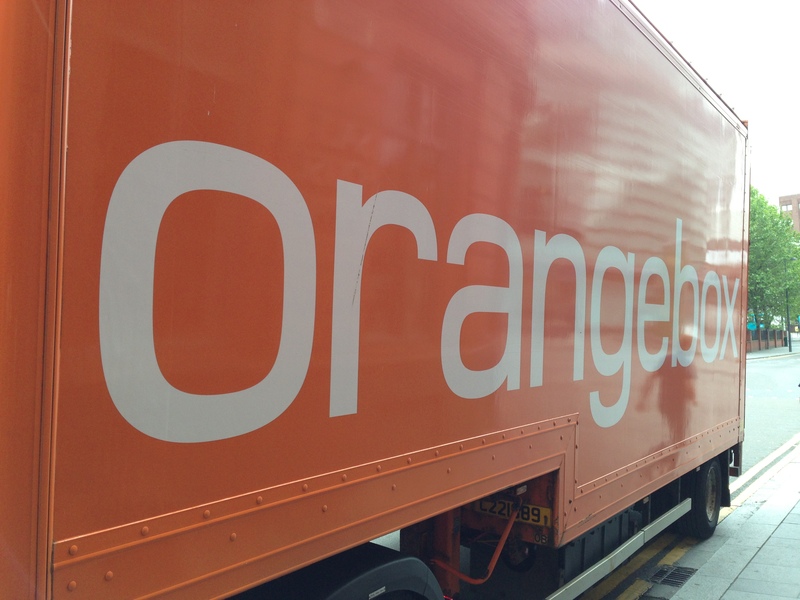 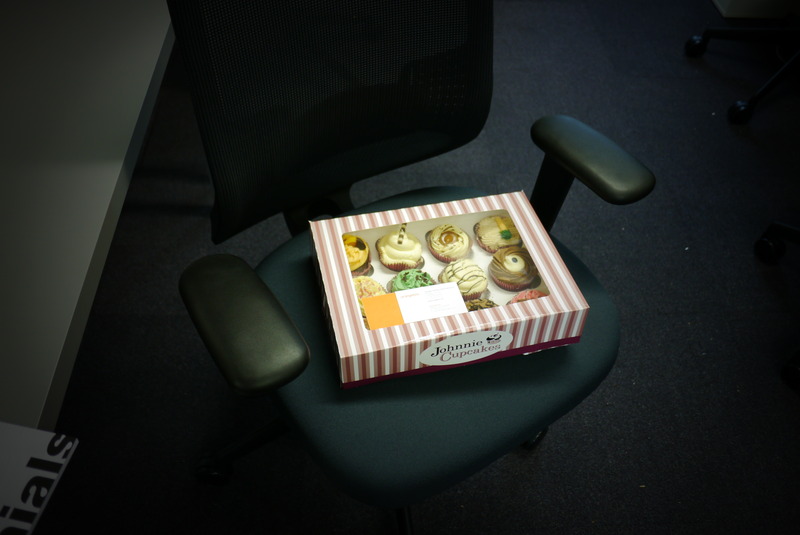 What a great choice it was too they’ve got be the most comfortable task chairs we’ve used and Becky Bennett, our account manager from Orangebox provided us with excellent service including some “chair training” and cupcakes.